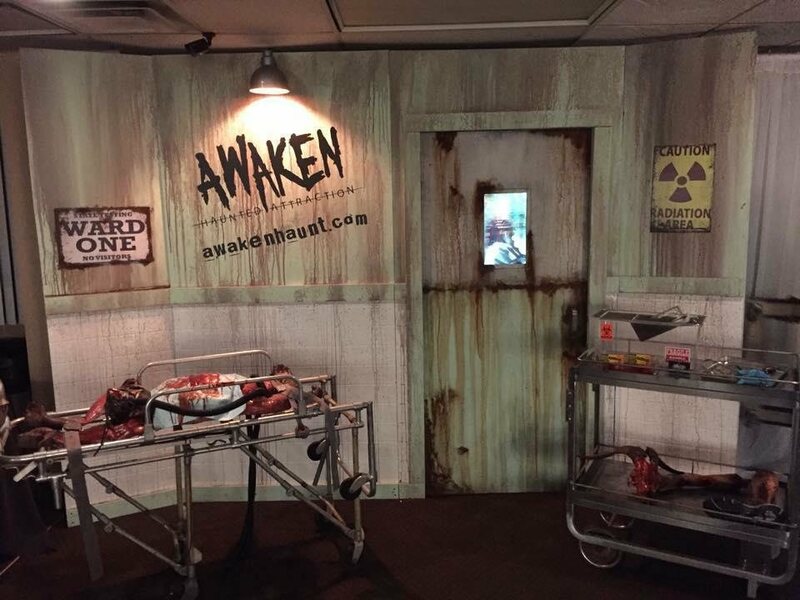 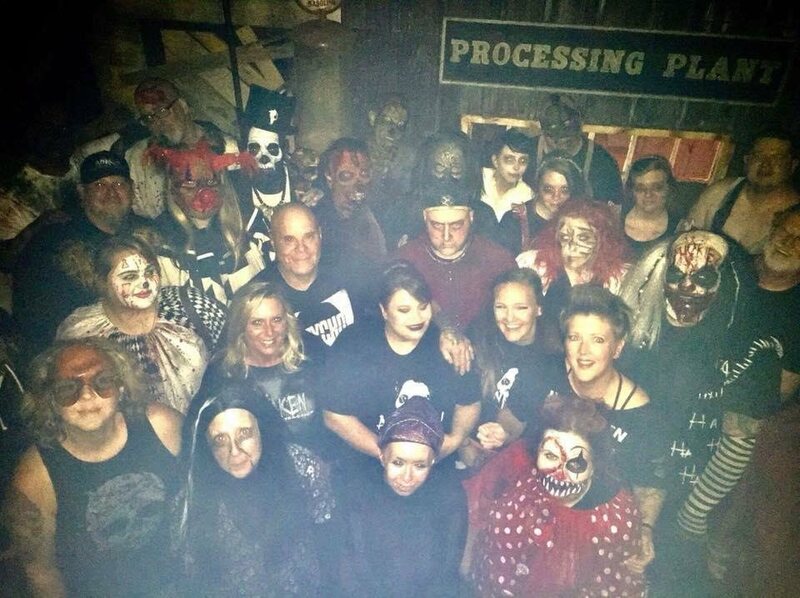 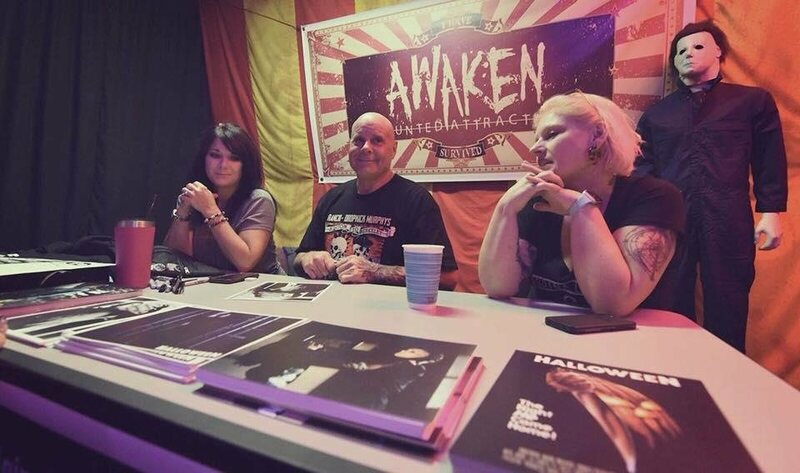 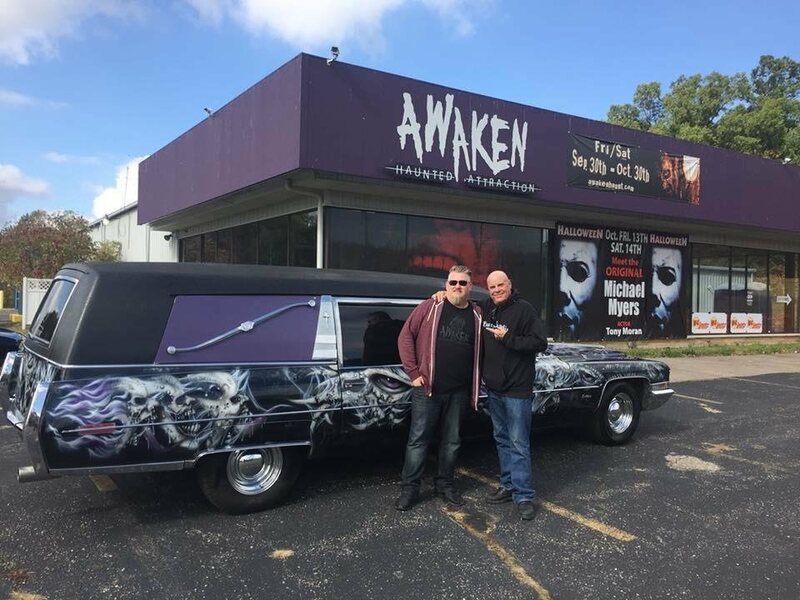 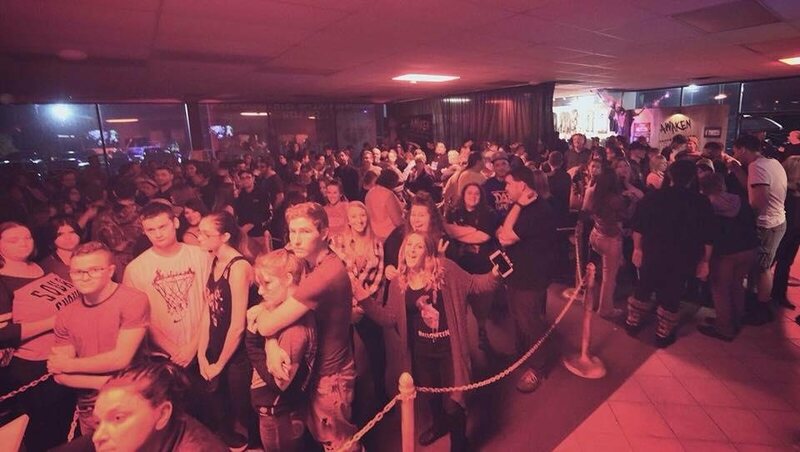 Awaken Haunted Attraction is a very serious haunted house that is not for the faint of heart. 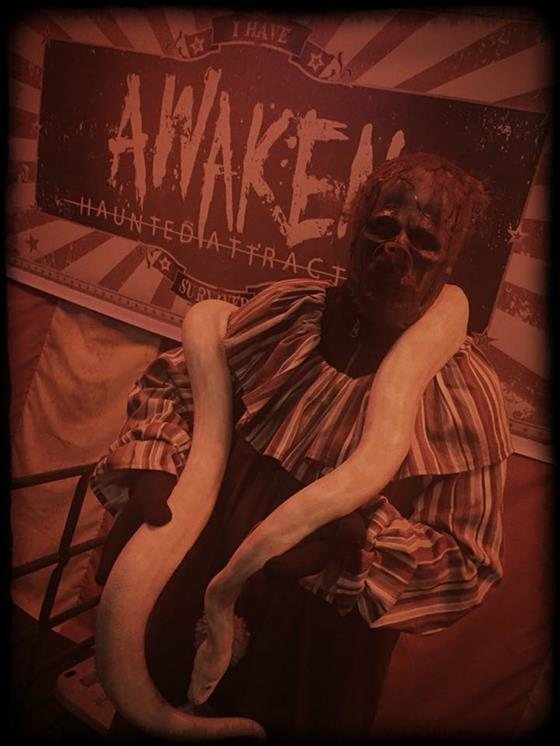 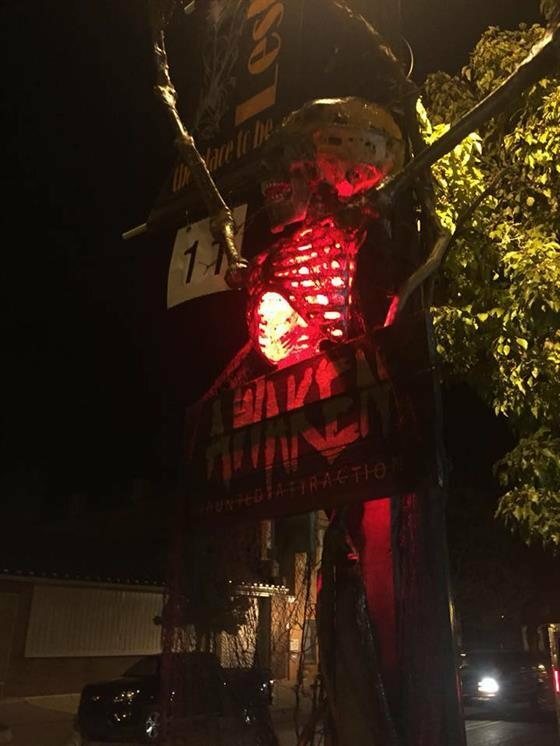 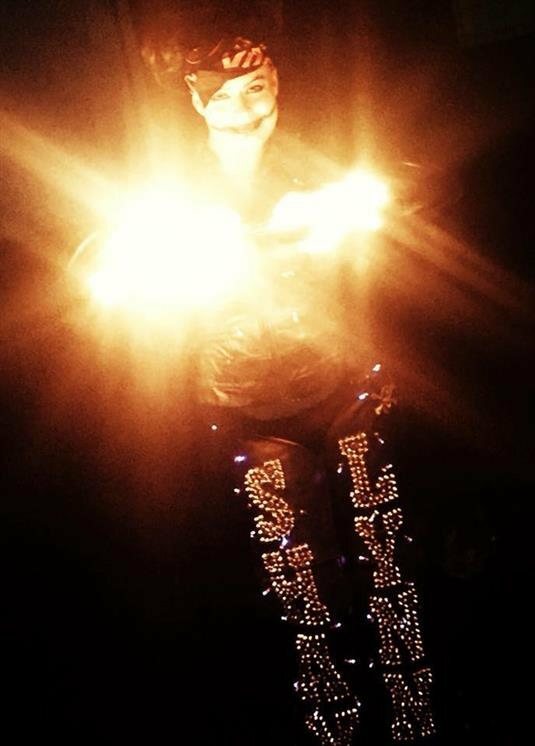 Our haunt designers have years of experience in the haunt and design world and they work hard to turn up the terror for you. 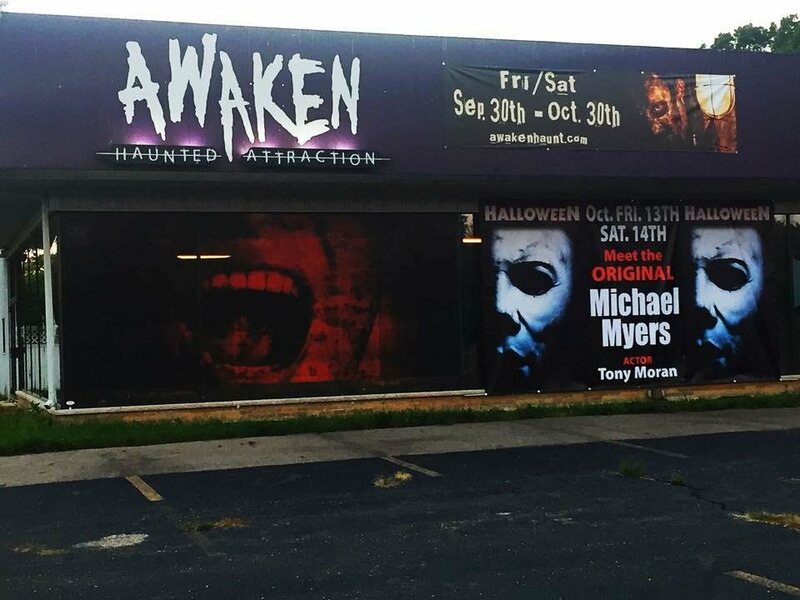 Through our heart-stopping progression of professional sets, you can expect amazing scenes, unexpected scares, movie-set quality props, twists and turns, cool attractions and more. 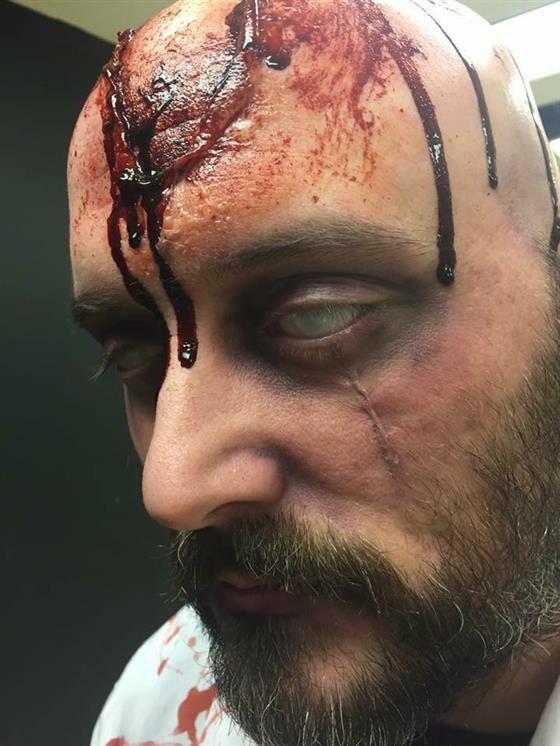 Our highly skilled actors work within this terrifying framework to provide a horrifying, one-of-a-kind scare experience that is extremely serious.